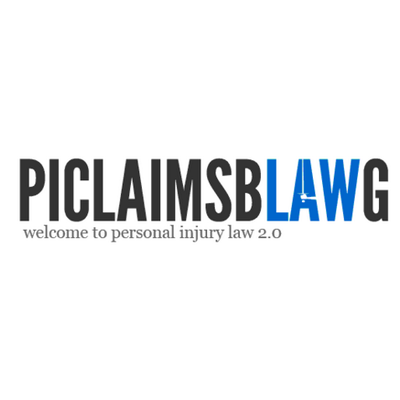 Following on from the continued success of PersonalInjuryClaimsBlawg in helping to share legal information and news regarding personal injury law, we are pleased to announce the arrival of TortBlawg. This law blog, otherwise known as a “blawg”, is designed to contribute to tort law from around the globe, with a particular emphasis on the development of tort law from the Australia, Canada, the US, England and Scotland (under the head of ‘delict‘, which is admittedly more to do with principle rather than specific legal wrongs). This blawg is designed specifically for law firms, lawyers, law students and businesses looking to know more about and indeed share more about tort law and practice. As noted from Wikipedia, tort law concerns those situations where a person’s behaviour has unfairly caused someone else to suffer loss or harm. 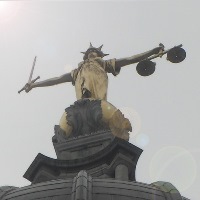 Allowing people to recover loss for harm, tort does not necessarily deal with actions which are illegal and indeed there is a major distinction to be drawn between the law of tort and criminal law (which concerns situations where an individual has acted in such a way as to harm society generally). A tort claim (often known as a personal injury claim or an accident claim) can be brought by anyone who has suffered loss (cf criminal cases which are often brought by the State). If you would like to publish a guest blog post on TortBlawg or become a permanent contributor, please do not hesitate to get in touch at https://wardblawg.com/contact.